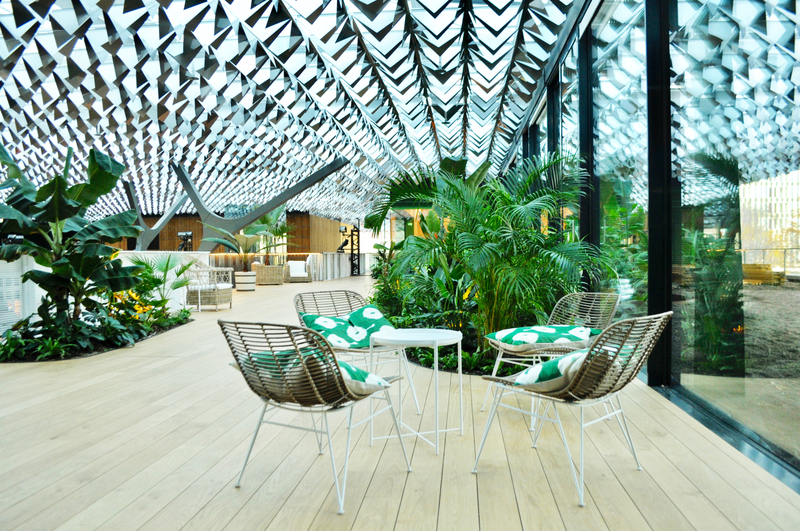 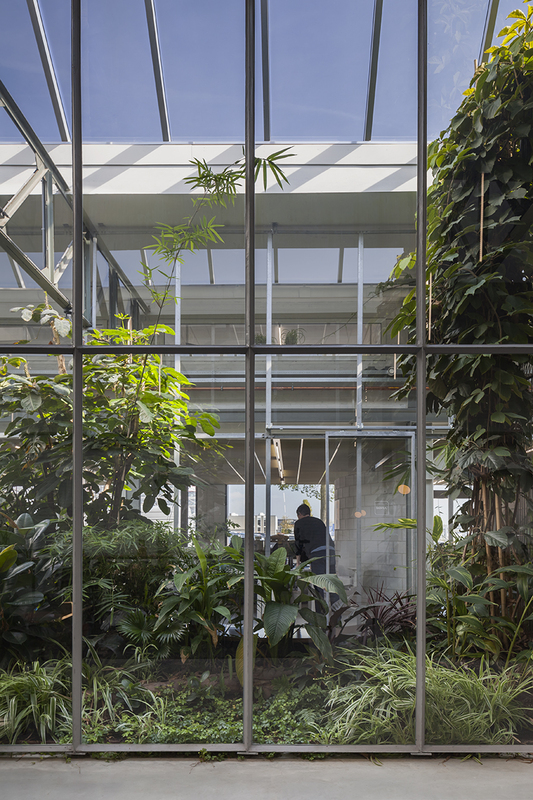 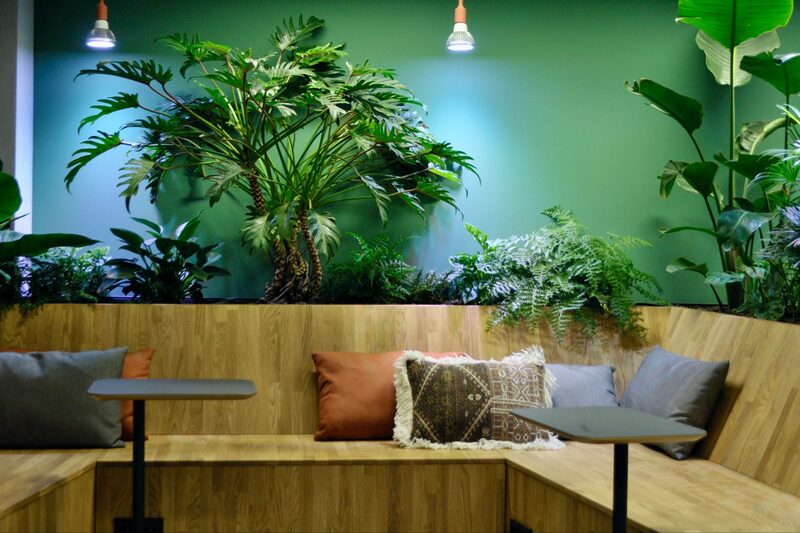 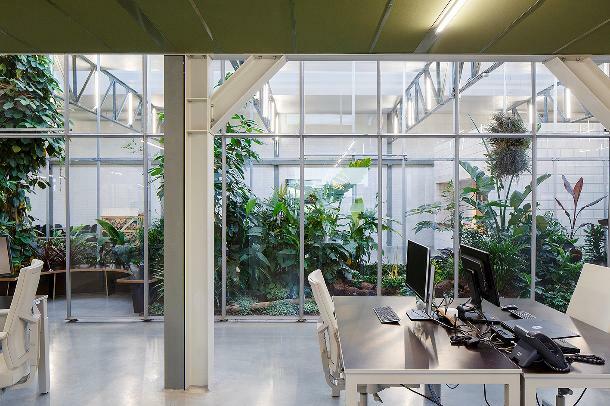 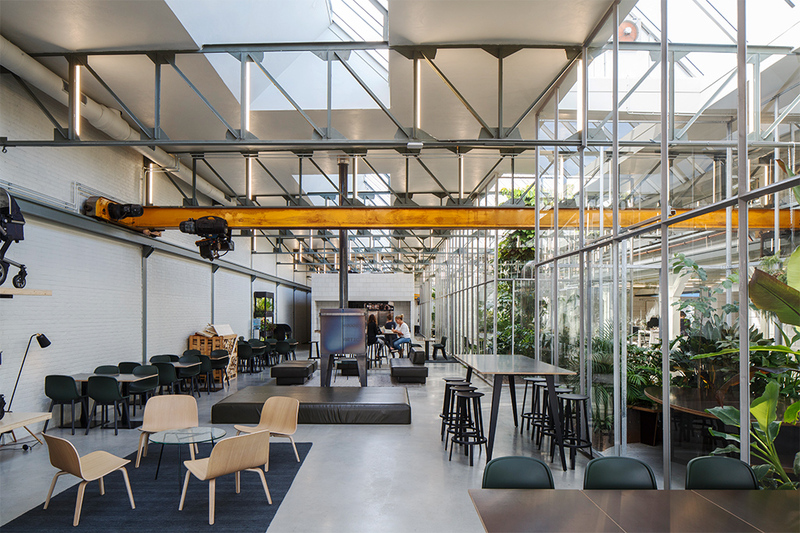 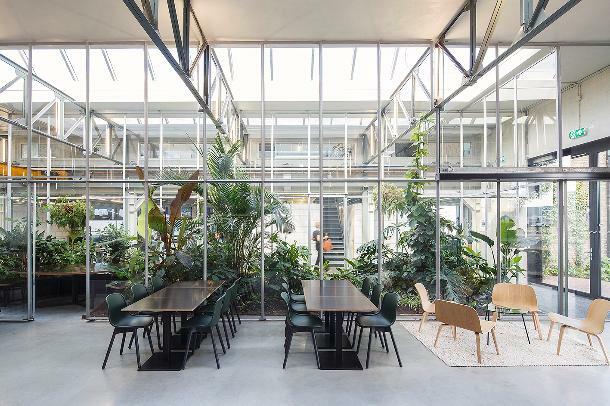 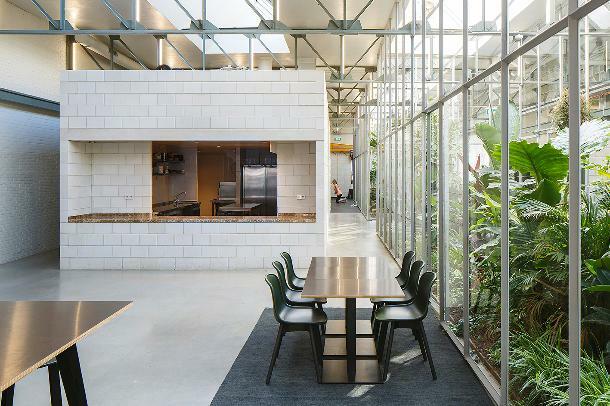 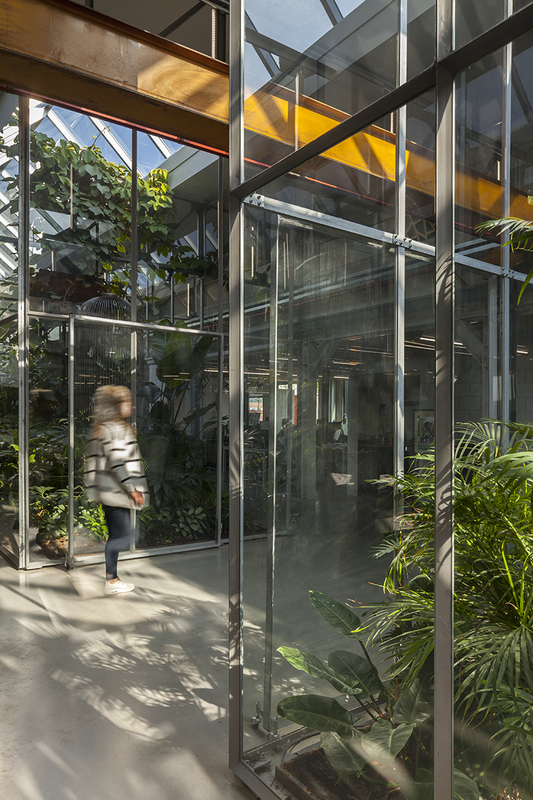 At the new headquarters office of Joolz, we designed and constructed three greenhouses with tropical plants in the middle of the office. 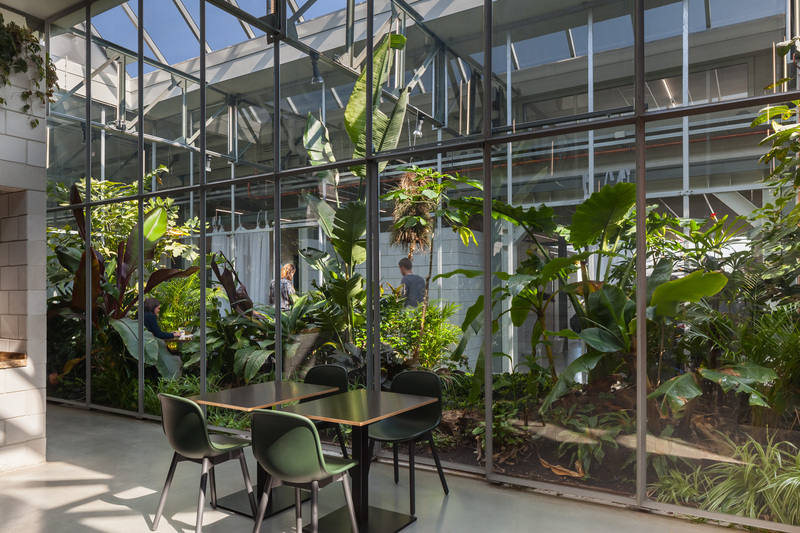 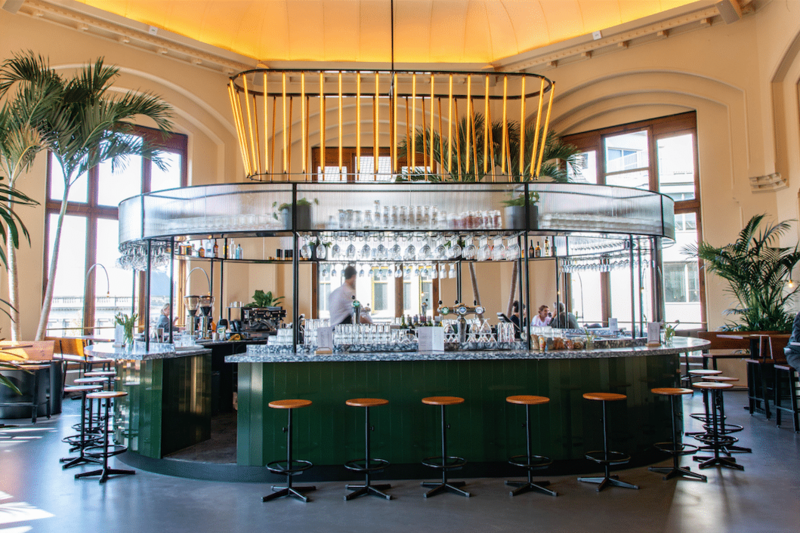 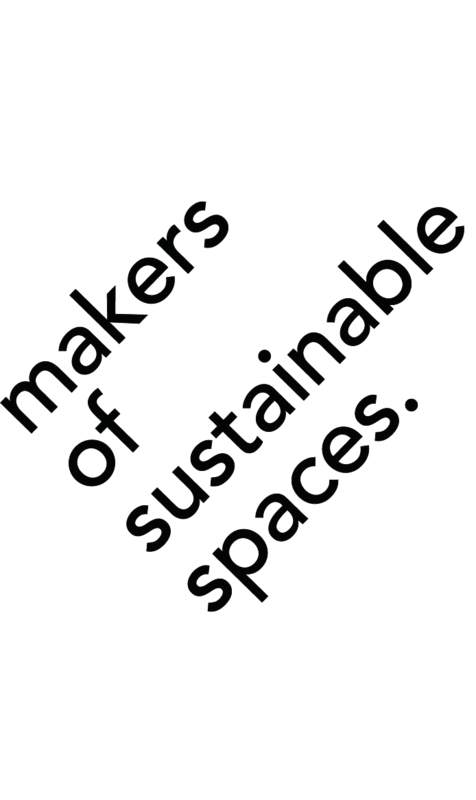 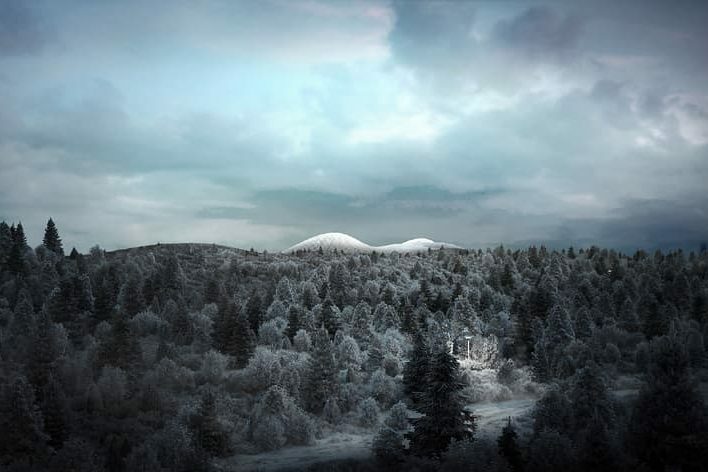 During the design stage of architectural agency Space Encounters we were involved in an early stage to think about water management, climate control, typification of greens and the greenhouse design. 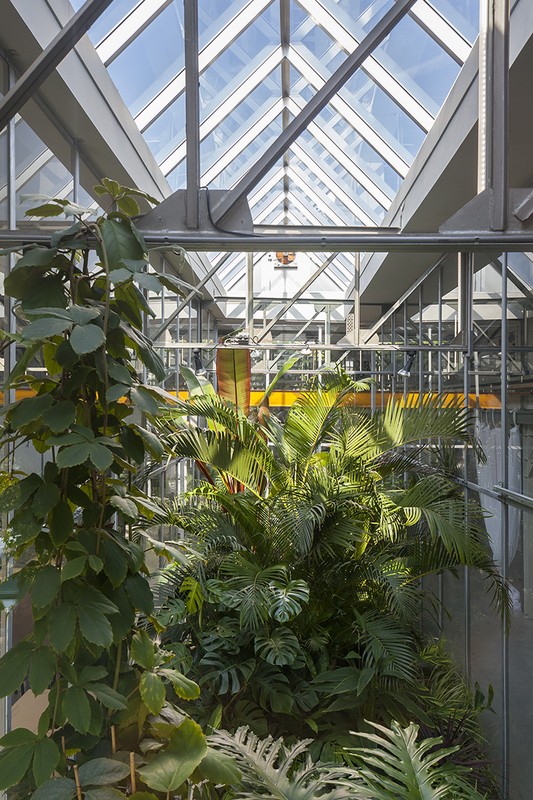 Especially for this project, we build a waterbasin for the plants to give access to water whenever they are thirsty.